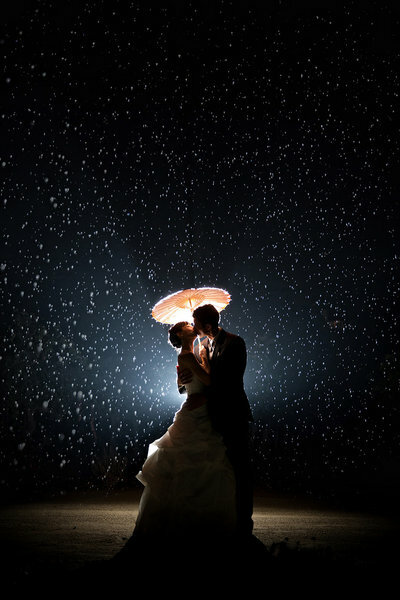 Your wedding day is one of the most memorable days of your life. We want to capture your joy, those moments between the moments, the incredible sunset and the artistic night photos that will take your breath away. Merge onto I-5 N, keep right at the fork to continue on I-5 Local Bypass N, take exit 32 for Carmel Mountain Rd, turn left onto Carmel Mountain Rd, turn left onto Sorrento Valley Rd and turn left onto Tripp Ct. Merge onto I-5 S, keep right at the fork to continue on I-5 Local Bypass S, take exit 32 for Carmel Mountain Rd, turn right onto Carmel Mountain Rd, turn left onto Sorrento Valley Rd and turn left onto Tripp Ct.
and checked out our Rates. is not an easy decision. ABM Photography has photographed over 1000 weddings, so we have the experience to handle any situation! We have a beautiful studio space in Sorrento Valley. We would love to hear all about your wedding day vision! We offer an array of products such as custom wedding albums, incredible prints on canvas, wood and our most popular metal. Lastly, simply put we are San Diego’s best wedding photographers! We have the artistic abilities, venue recommendations, flawless reviews and the experience to consistently deliver incredible wedding photos time after time.